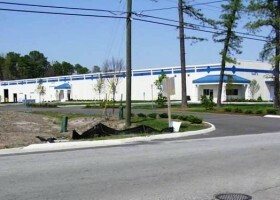 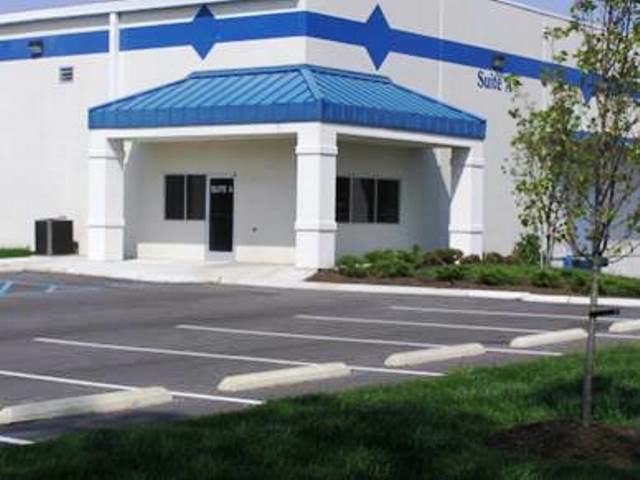 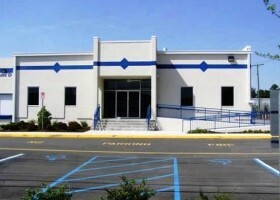 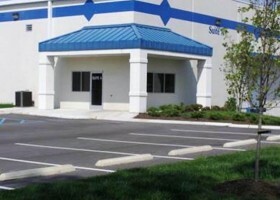 Project scope involved the complete retrofit of the 1980’s warehouse and distribution center. The building was divided into four tenant spaces with new tenant entry’s, office areas and new mechanical and electrical systems. 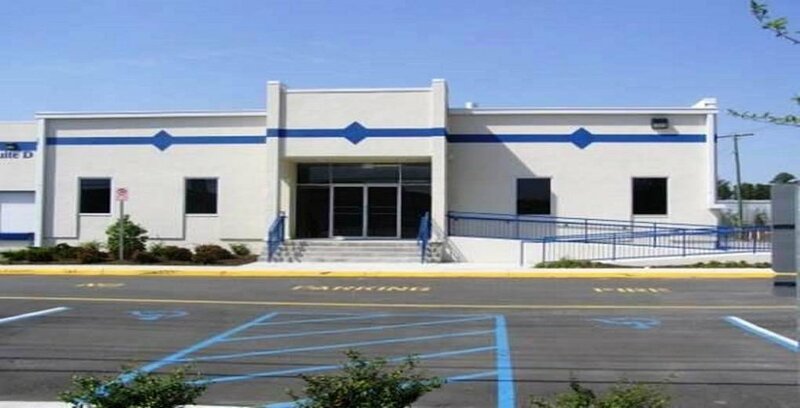 The work consisted of a complete renovation and facelift of the buildings facade and the addition of new loading docks and truck court.